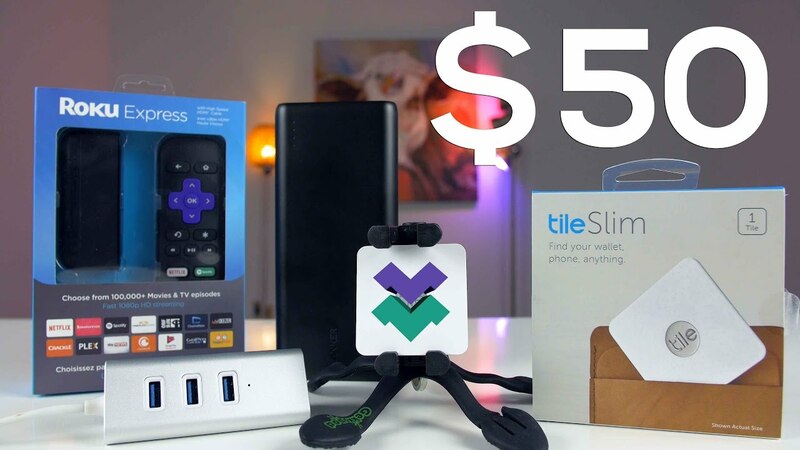 Home / Cool Tech Gifts Under $50 – Black Friday! Cool Tech Gifts Under $50 – Black Friday! Some really cool tech that’s great for a gift or stocking stuffers for the holiday season or black friday. All Gifts are priced around $50 or below. Best Smart Home Tech Gifts!